Thank you for being a customer of Renewal by Andersen. To enter our review contest please follow the instructions below. 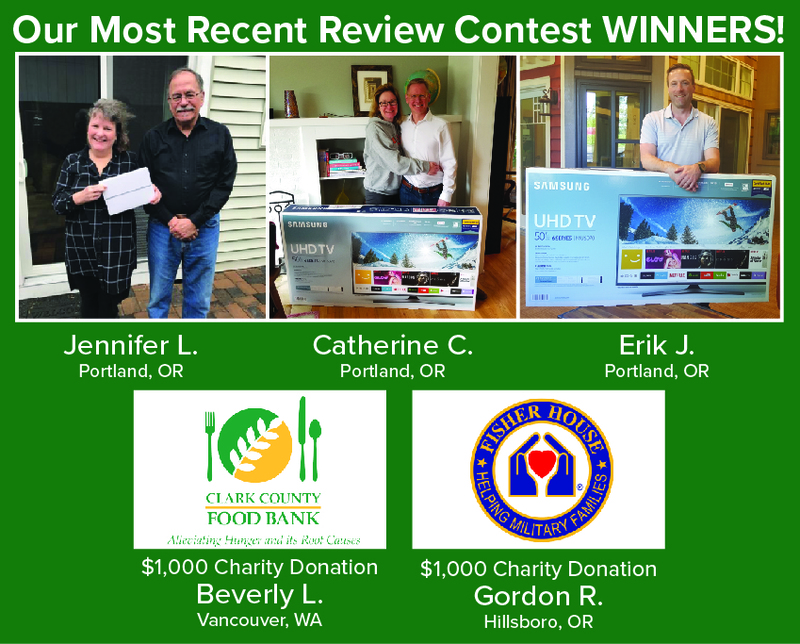 The winner can choose between a 50” HDTV, an iPad, or a $1000 donation to the charity of their choosing. Click the icons below to be taken directly to our business profile for each site where you can post your review. Please note: you may need to have or create accounts to post on some sites. Contest Drawing is every 100 reviews submitted. Congratulations, you’ve been entered to win great prizes. Click on the icons below to post your reviews. Check the review sites where you posted reviews. We will have our team confirm your reviews, and we'll notify you that your entries have been received via email. 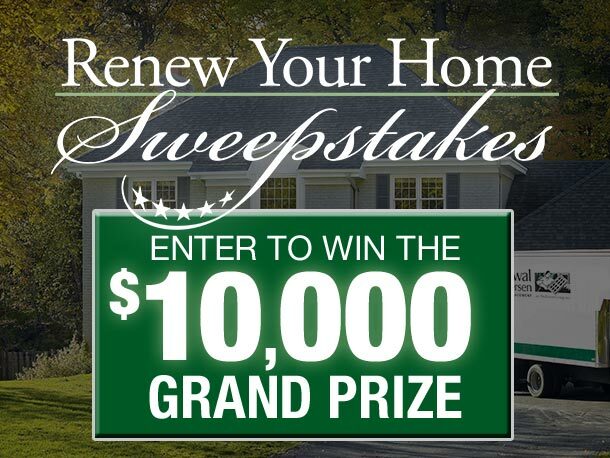 TO ENTER the Renewal by Andersen review rewards contest you must complete and submit your entry by following the instructions found on the Contest page. Limit of one (1) entry per review site. If it is discovered that you attempted to enter more than 1 entry per review site, all your entries will be void. Contest drawing will be every 100 reviews submitted. There is 1 winner every 100 reviews submitted. Winners will receive the gifts as stated in the contest application during the contest period. Upon being selected as a winner, the winner will be notified by email or phone and asked which prize they would like to receive. 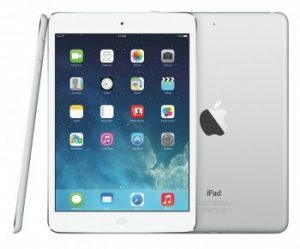 Entrants that do not win will automatically be entered for the next drawing.